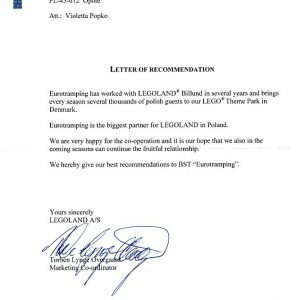 EUROTRAMPING is the biggest partner for LEGOLAND in Poland. We are very happy for the co-operation and it is our hope that we also in the coming seasons can continue the fruitful relationship. 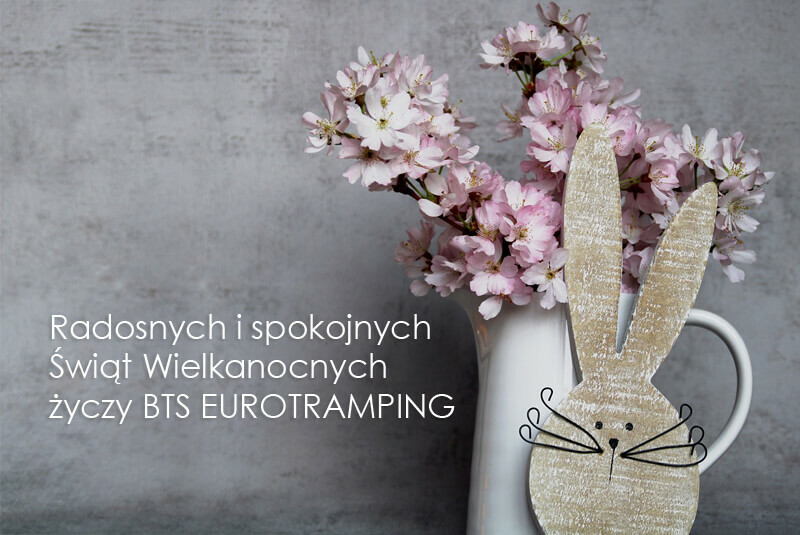 We hereby give our best recommendations to BTS EUROTRAMPING. 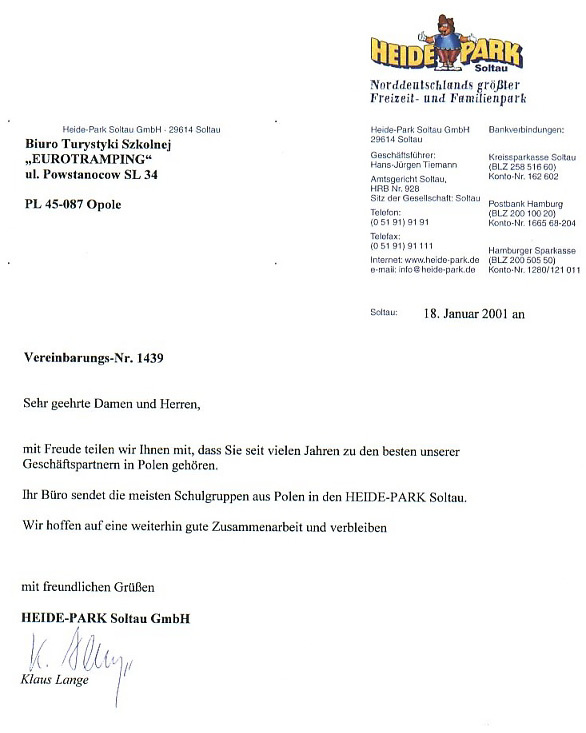 Every time we mentioned your company as one of the most important partners of HANSA PARK in the last years. It is great pleasure for us to be your partner and we are looking forward to our co-operation in the next years. 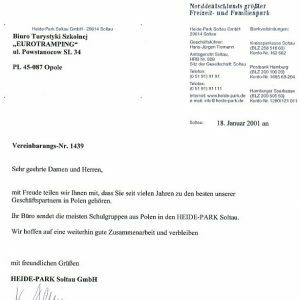 “Zawsze wymieniamy waszą firmę jako jednego z najważniejszych partnerów Hansa-Park w ostatnich latach. To dla nas ogromna przyjemność być waszym partnerem i cieszymy się na współpracę w następnych latach. 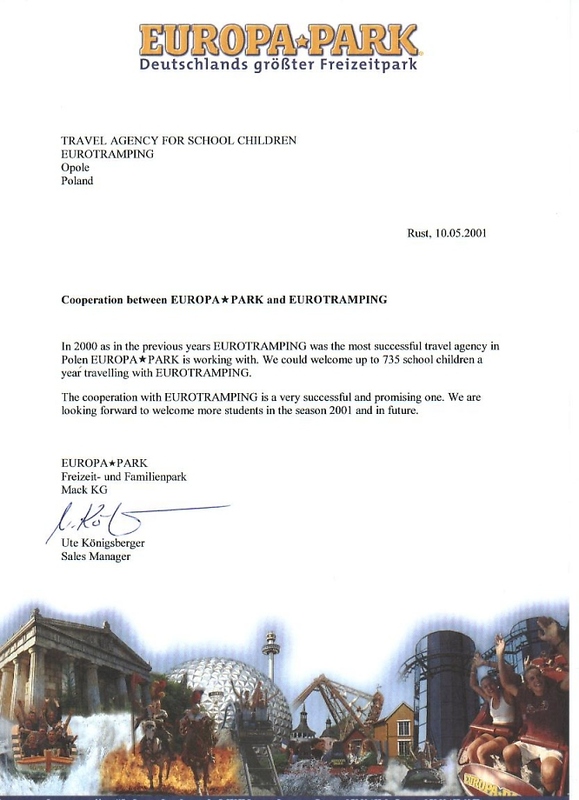 The Park of Mirabilandia, one of the most prestigious Park of Europe, has great pleasure to introduce BTS EUROTRAMPING – Travel agency for school children. 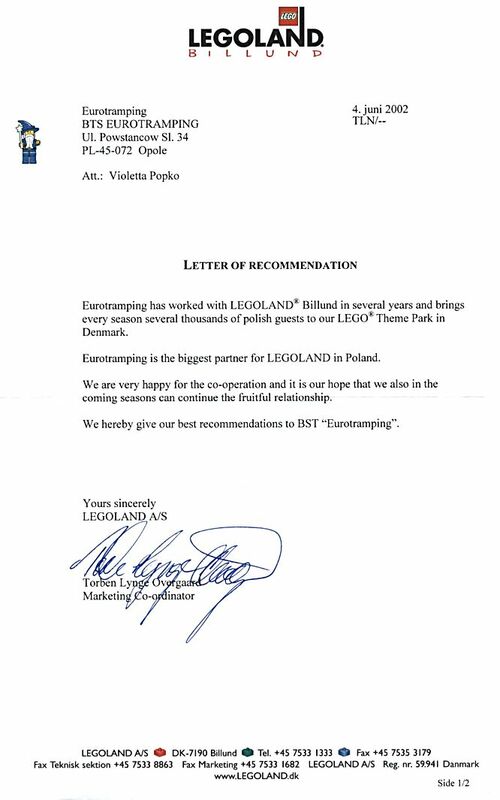 BTS is one of the polish Travel agency co-operating with our Park that each year contribute to increase the popularity of Mirabilandia among the families, the youngs and children in Poland. 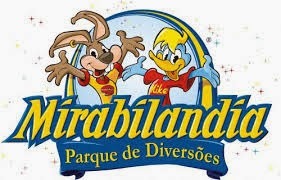 Last year BTS realised a very good business relationship with the Park of Mirabilandia. 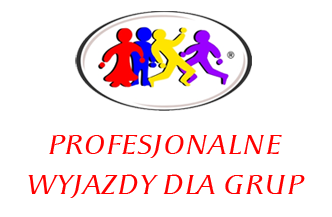 Your Travel Agency has brought us more people than any other foreign Travel Agency and you are also the first Polish Travel Agency that contact us many years ago.